Lakeside Manor Care Home & Independent Living Apartments at St Peter on the Channel Island of Jersey is a luxury new build project by AC Mauger, one of the largest main contractors on the islands. 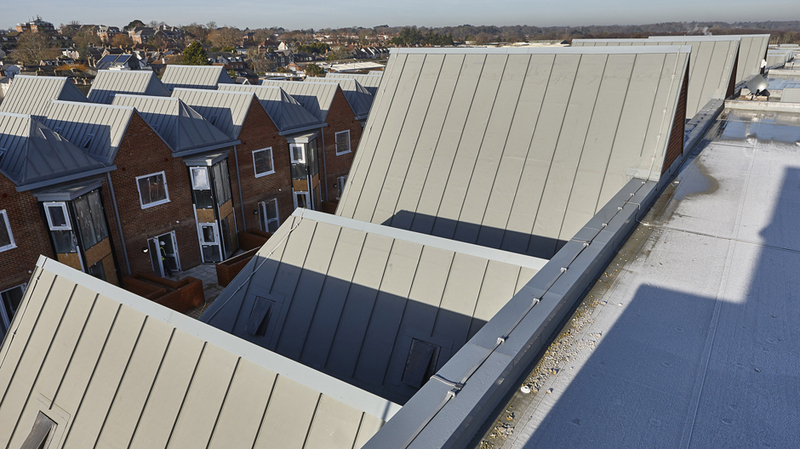 Robert Adams Architects from the UK selected Rhepanol fk single ply from SIG Design Technology for its aesthetic quality plus speed and ease of installation for multi-use roof applications. Jersey based Ken Bailey was appointed as roofing contractor. 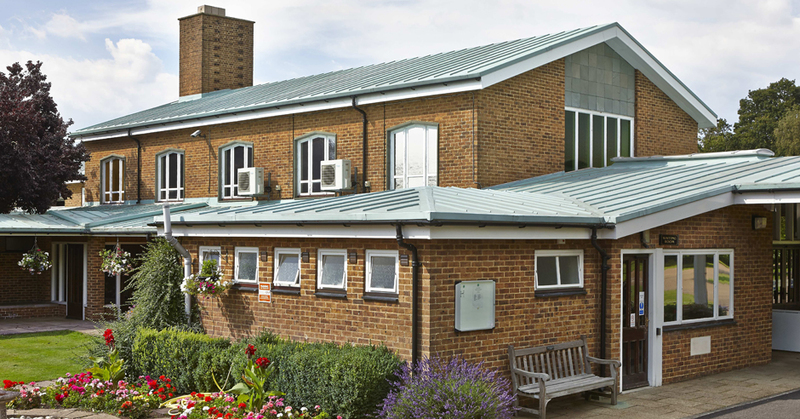 At Lakeside Manor Care Home there are two main roof areas to the project each measuring some 200 m2 . Rhepanol fk in light grey was bonded to the timber deck and fitted to the gutters on either side; a lead capping encloses the total area which is waterproofed Rhepanol fk. 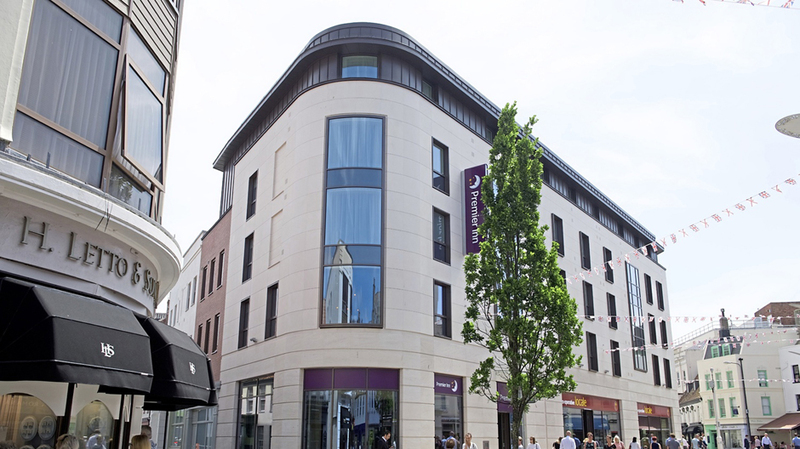 Rhepanol fk is the only PIB single ply roofing membrane to have a full Life Cycle Assessment in accordance with ISO 14040 part ff proving its environmental credentials as the world’s most sustainable single ply. Several balconies measuring approximately 400 m2 in total also received Rhepanol fk waterproofing. All of the gutters on the balconies were also waterproofed in Rhepanol fk and these were then coated with Rhepanol Copper Paint to prevent the build-up of algae and moss that can accumulate when falls in the gutter are limited.